As you might already know we have TWO homes listed in this Spring’s Parade of Homes. We’ve got our work cut-out but we are so excited to share two very different styles and price points. 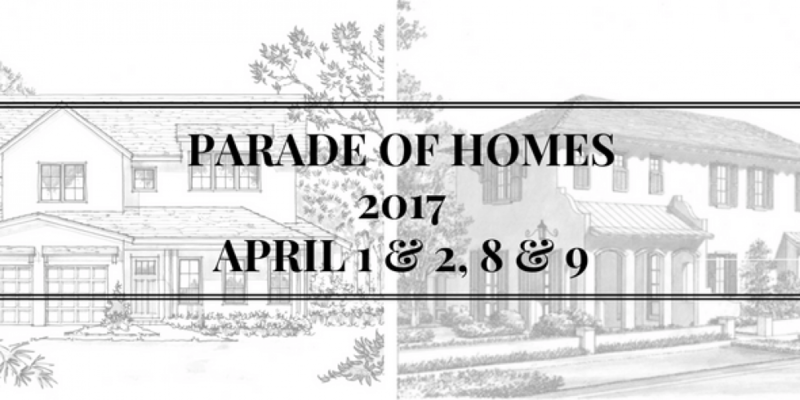 For those not familiar with Parade of Homes – give this link a glance. The folks at the Greater Orlando Builders Association do a tremendous job at coordinating and making these two weekends fun and rewarding for all. Please note that our home on Carolina Ave is only open this weekend – April 1 & 2 from 10am – 6pm. It’s a private residence and is currently not on the market. Our home on Anzle Ave will be open to view BOTH weekends – April 1 & 2 – 8 & 9. More information about this home can be found here. This modern farmhouse is available to purchase. If you have any questions don’t hesitate to reach out. We’re stoked to see everyone.